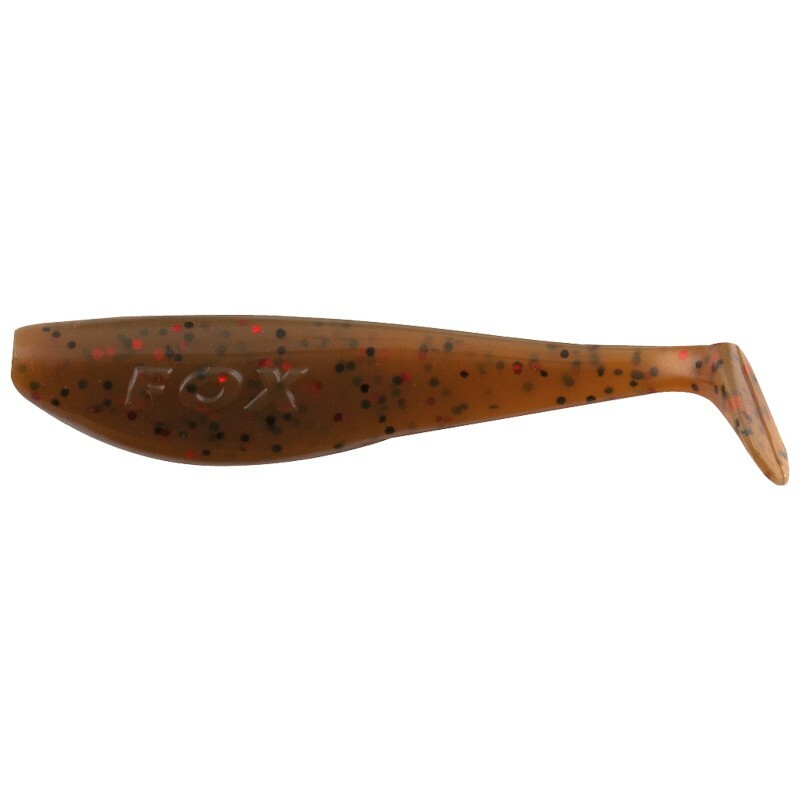 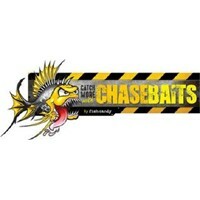 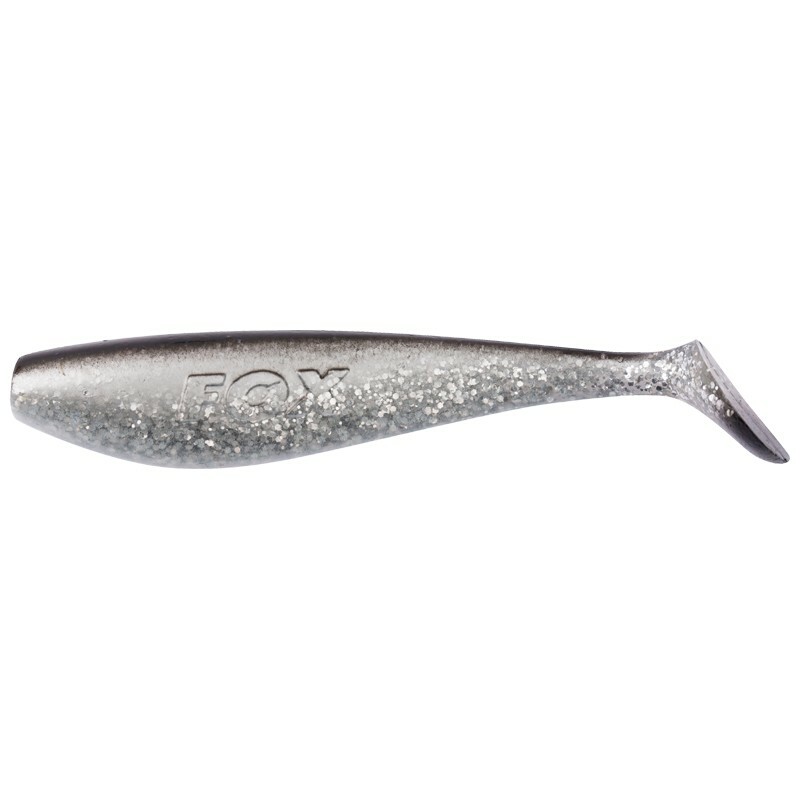 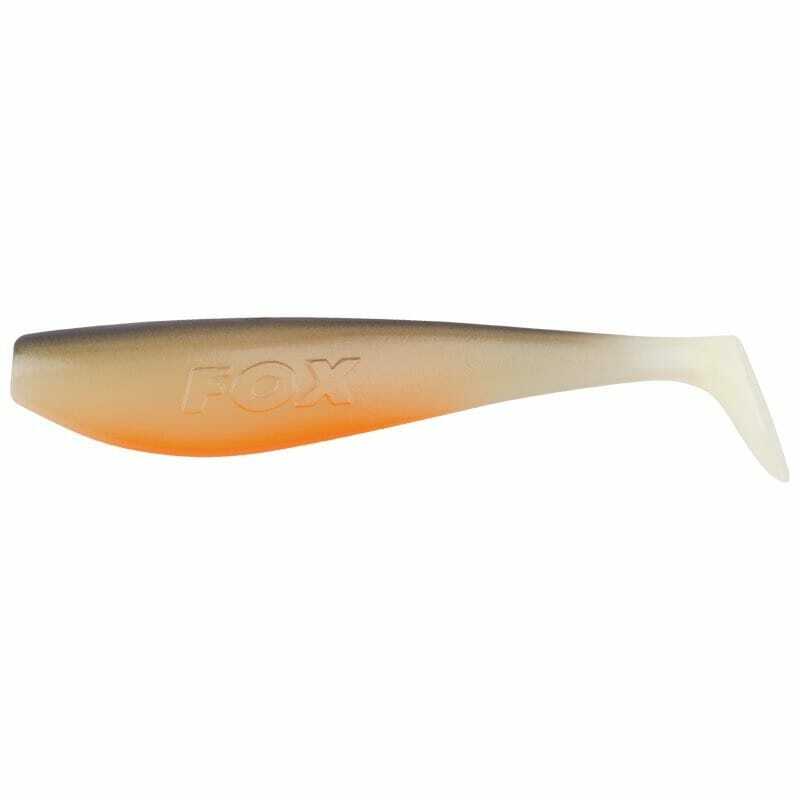 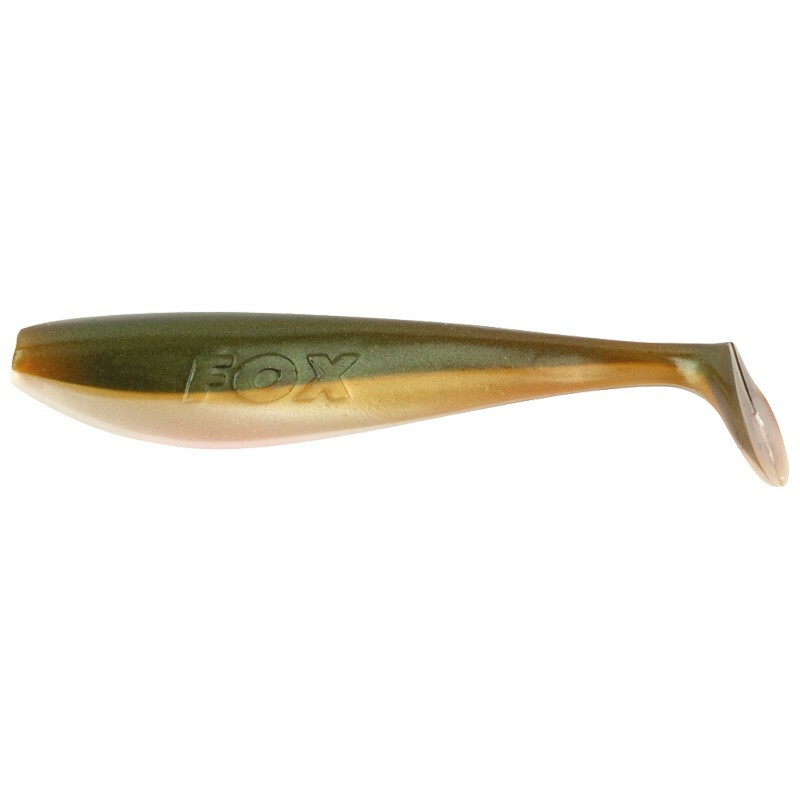 A new shad, which was extremely successful for the Fox Rage team during the testing period over the last year. 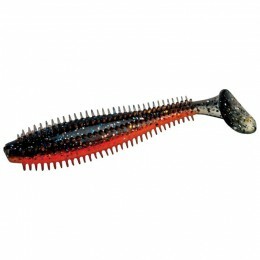 There is almost no other soft bait that showed similar results in such a short time like the Zander Pro Shad. 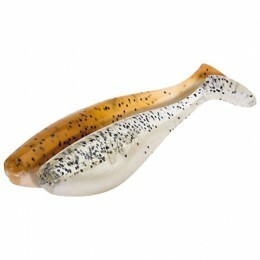 Its length perfectly represents almost all prey fish for Zander in all water types be it a still water, canal or river. 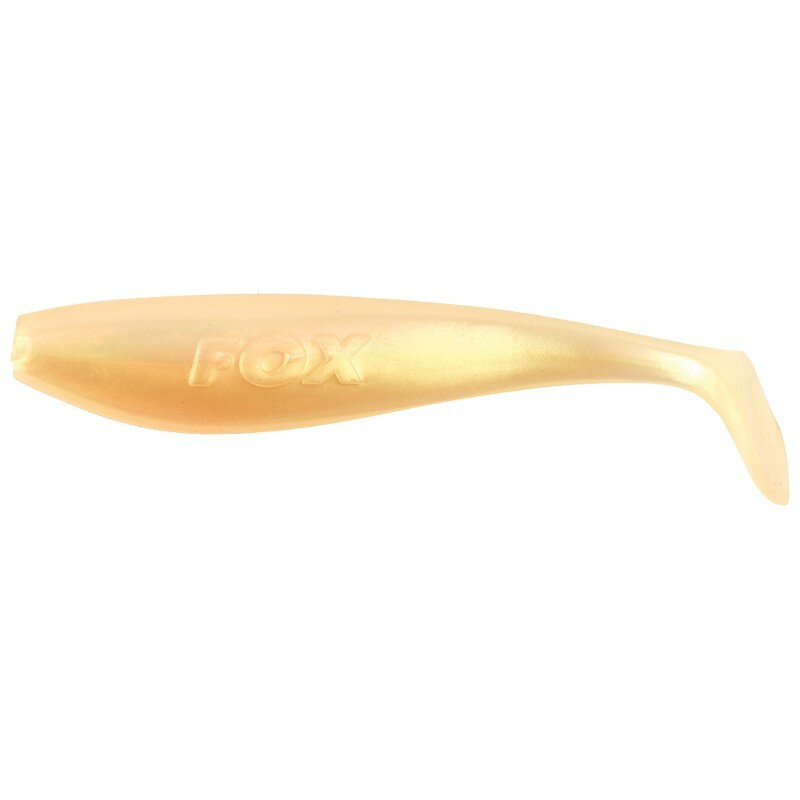 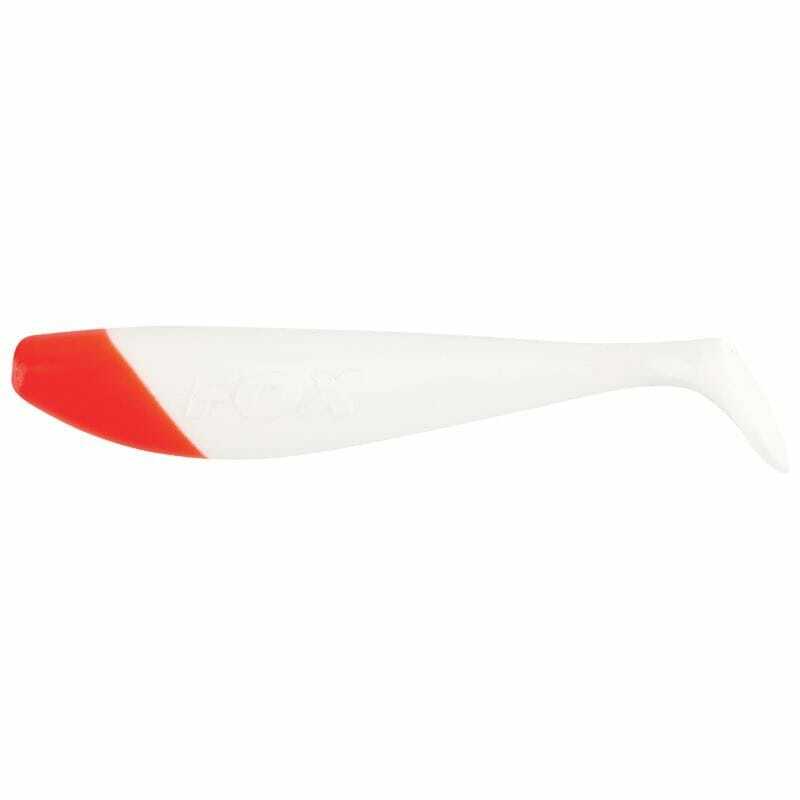 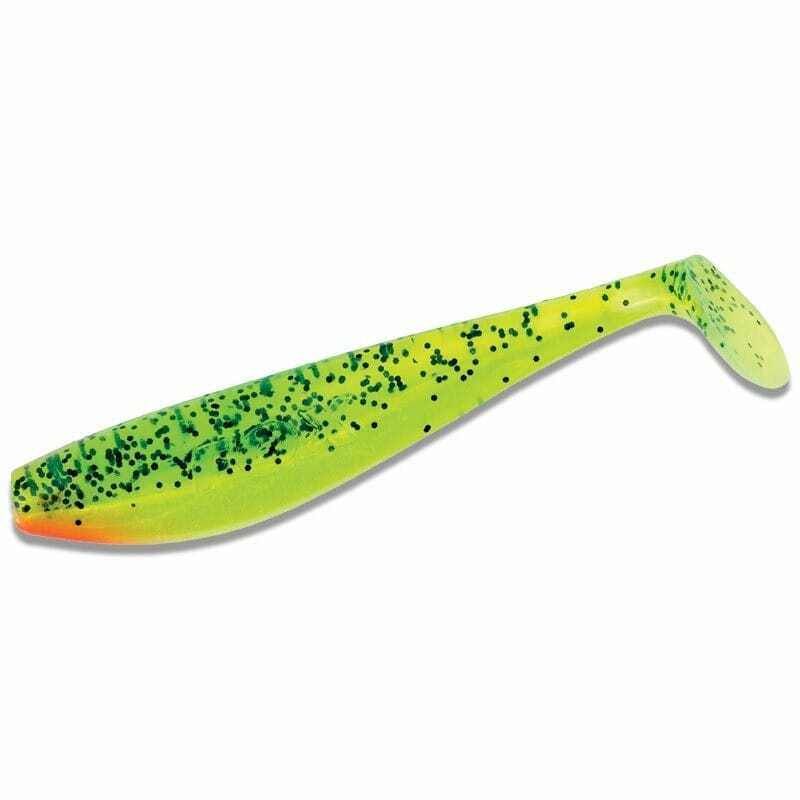 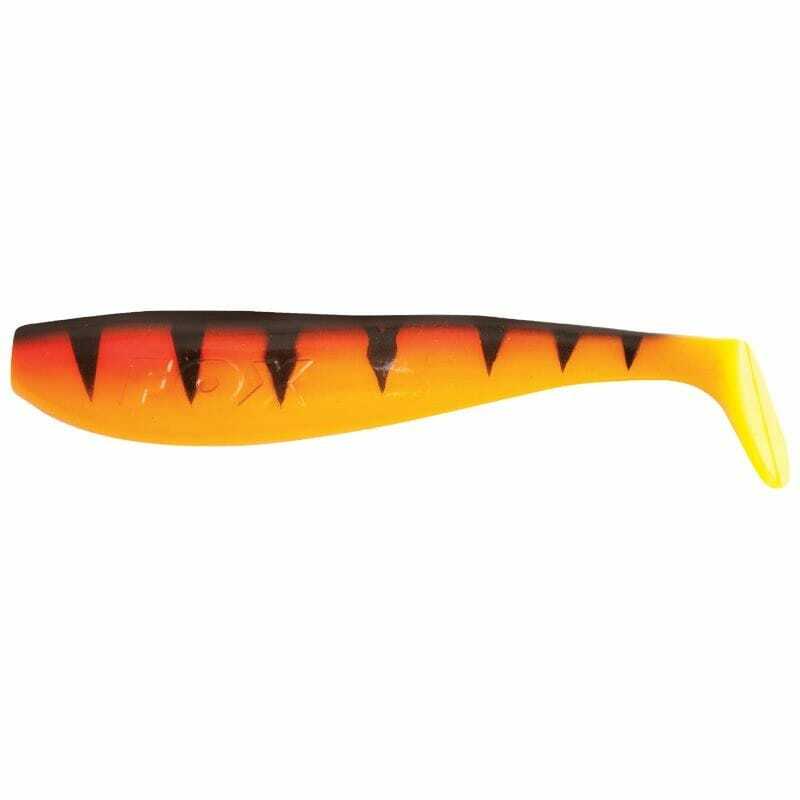 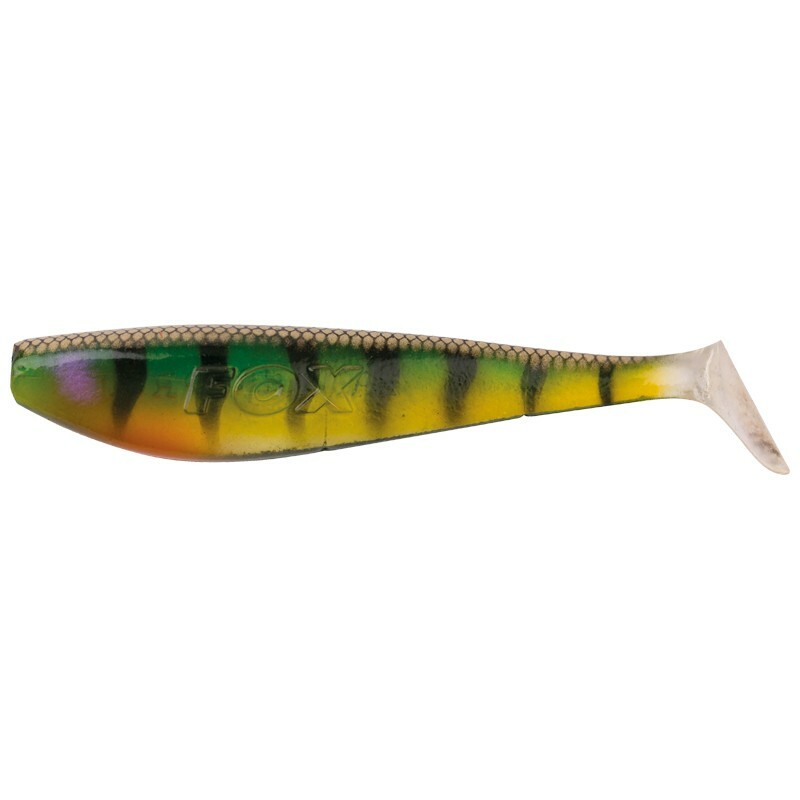 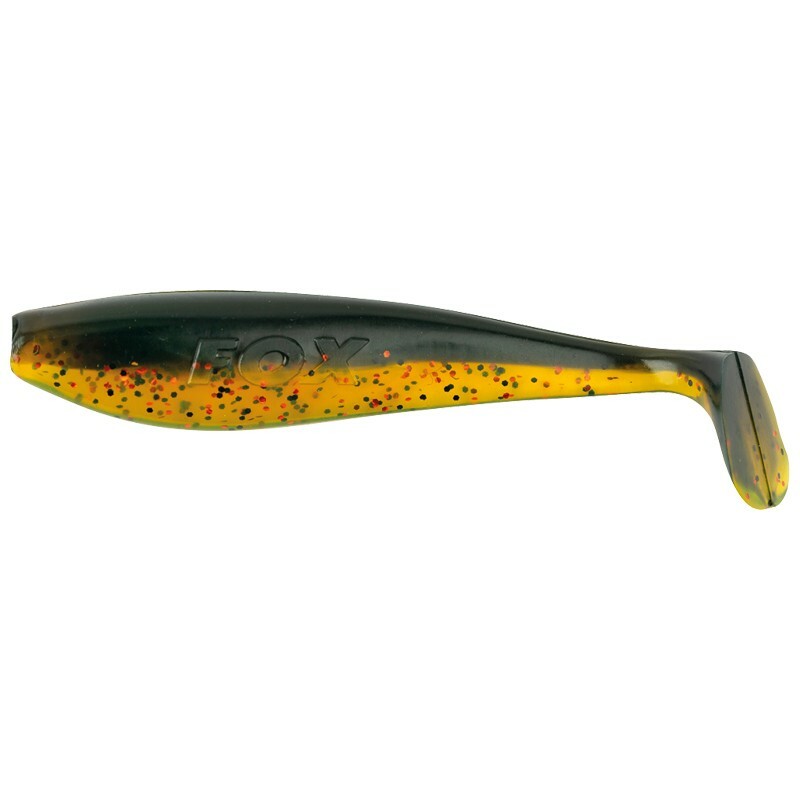 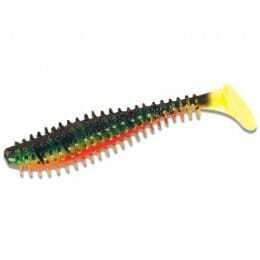 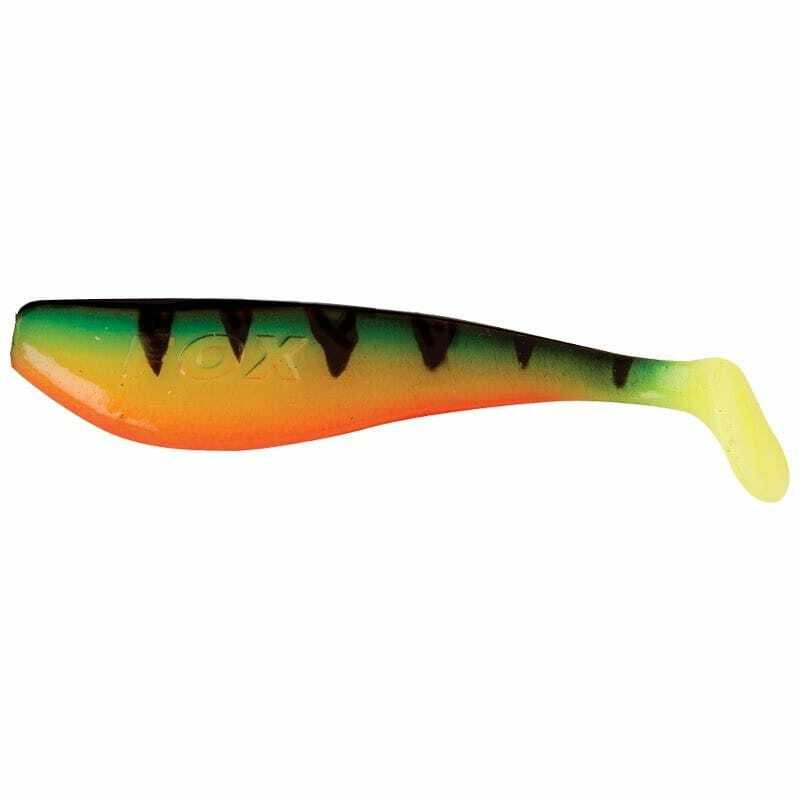 The clever shape of the tail not only produces a very natural lure movement, wobbling slightly from side to side but eliminates the risk of over-stretching the tail when fishing the shad or in fast moving water. 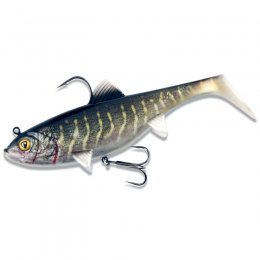 Thanks to its extremely robust rubber mixture the shad´s life is five times longer and produces a high frequency vibration around the shad, which is very attractive for Perch and Zander.